The world seems to be divided into two camps: those who hate mayonnaise, and those who embrace its creamy, silky texture and innate ability to intensify and carry the flavors in any savory dish. Can you guess which group I’m in? While I’m a confirmed fan of mayo (in moderation of course), I am also a bit of a mayonnaise snob. I vastly prefer the homemade stuff to anything you can buy at the grocery store. 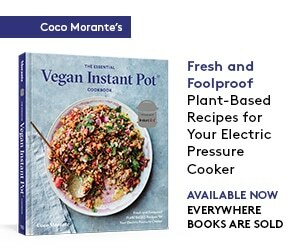 Luckily, I stumbled on a fantastic trick a few years back that makes it so easy to prepare, you’ll never go back to store-bought. My secret weapon? An immersion (a.k.a. stick) blender. As you pulse the immersion blender in a Mason jar full of oil, eggs, and not much else, an incredible alchemy takes place before your eyes. 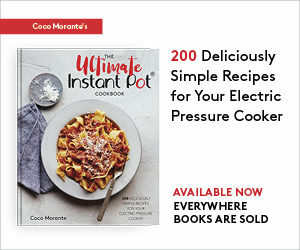 Thanks to the wonders of emulsification, egg combines with oil to create a fluffy, thick mayonnaise, perfect for spreading on sandwiches, folding into potato salads, spreading onto fish and topping with breadcrumbs before broiling, or combining with chopped herbs and pickles for an amazing, homemade tartar sauce. 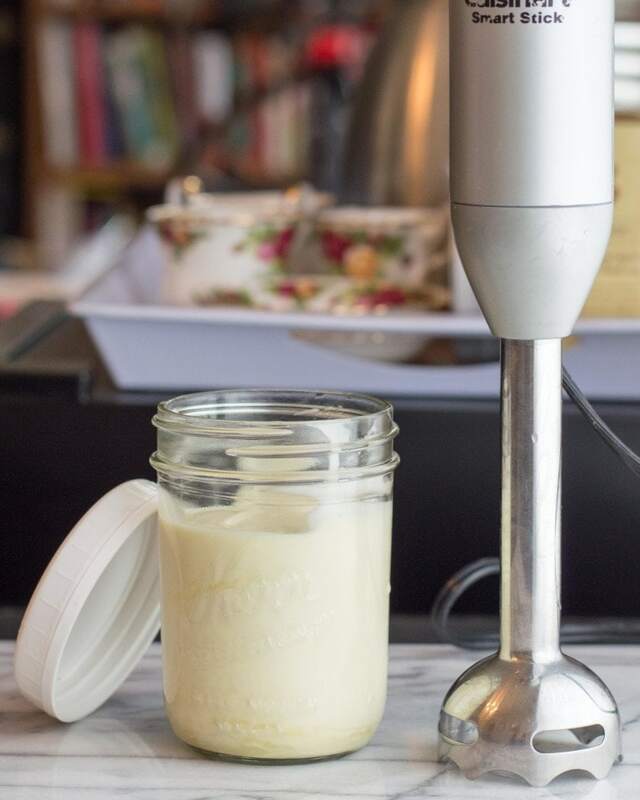 Homemade mayonnaise couldn't be easier or faster to make, thanks to a trusty immersion blender. In a wide mouth, pint-sized Mason jar, combine ingredients in the order listed. Slowly lower an immersion blender (a.k.a. stick blender) all the way into the Mason jar. In half-second pulses, blend the mixture into an emulsified mayonnaise, slowly bringing the immersion blender back up through the ingredients as you go. By the time you get to the top, you will have a fully blended jar of mayo. 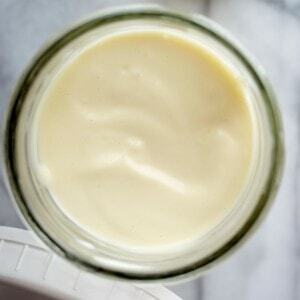 Unplug the immersion blender, then tap the excess mayonnaise into the jar. Leave the jar of mayonnaise out on the counter for 1 to 2 hours, then store in the refrigerator, up to one week. Before you put any ingredients in the Mason jar, make sure it is of the wide mouth variety, and that your immersion blender fits into it comfortably. Exercise caution and common sense when using raw eggs. To be extra safe, crack them into a small bowl before adding to the recipe, to ensure that none of the outside of the shell comes in contact with the egg. In the final step of this recipe, the mayonnaise is left at room temperature for an hour or two to allow the lemon juice to kill any bacteria, and the subsequent refrigeration retards bacterial growth. 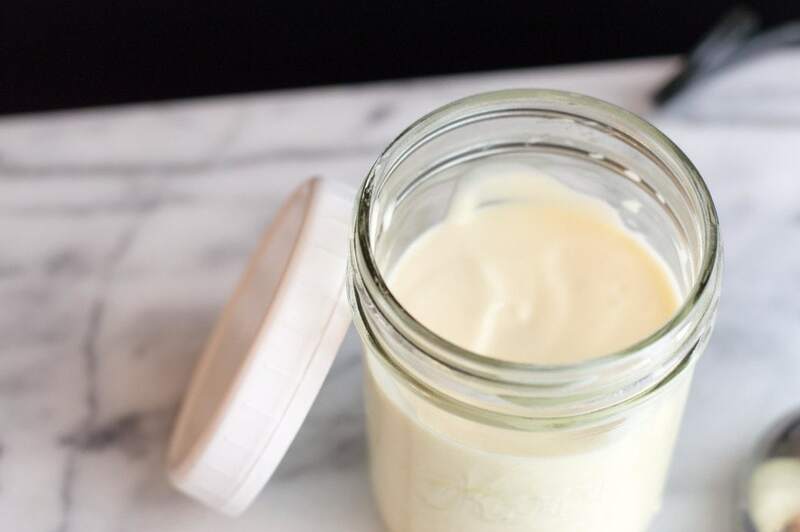 If you will be serving homemade mayonnaise to very young, elderly, or anyone with a weakened immune system, consider using pasteurized eggs, which have been processed to eliminate the possibility of carrying salmonella or other harmful bacteria.